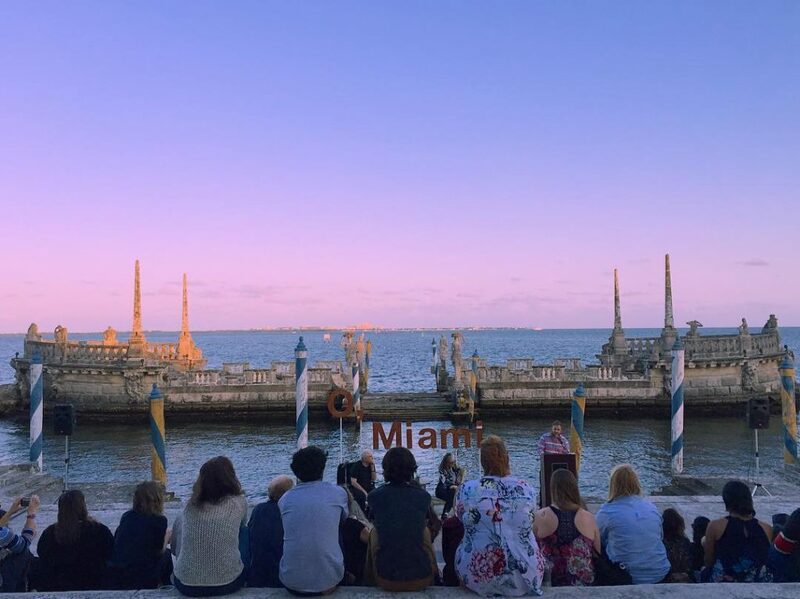 The Jewish Museum of Florida-FIU hosts “Jewish Walking Tour of Miami Beach.” The tour includes an overview of more than 100 years of Jewish history of Miami Beach. 11 a.m.-1 p.m. Jewish Museum of Florida-FIU, 301 Washington Ave., Miami Beach. Details: https://bit.ly/2S0Hg2L.